I cant figure out this weather. After a temperature of 80 degrees for a few days, its kind of hard to get used to colder temperatures again. In the Northeast we were very lucky this winter and the spring is great. Unlike Europe, with unusual extreme cold, windy and snowy conditions this winter and severe drought this spring, we have green grass and rain every so often, just a perfect combination for the flowering trees and perennial flowers just coming out. We have been participating in many flower and garden shows since early February in Virginia. Check out our upcoming events to find out where you can find us. 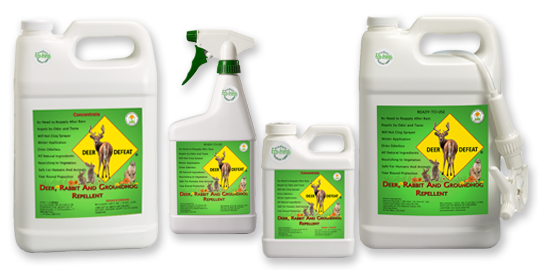 The purpose of these shows is to introduce Deer Defeat all natural deer, rabbit and groundhog repellent to all the gardeners throughout the United States. and dont forget your camera. Youre in for a feast! So here it is, its spring again. Your perennials are coming out. Lilies are half way out already. Most of the trees are in bloom or done. Forsythias bloomed almost at the same time as all the other trees because of the warm spell this early spring, hosta is peering out too. 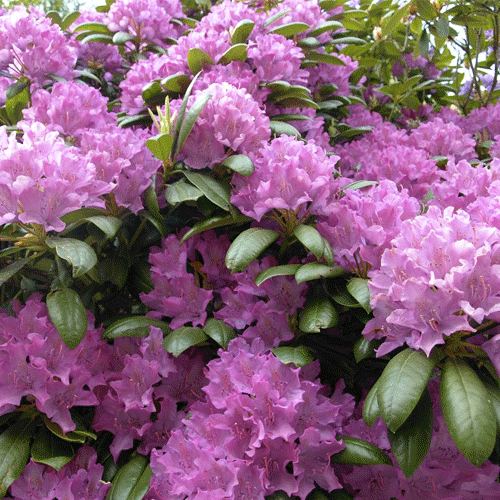 Like I have always said, the most important time to spray your flowers with Deer Defeat repellent is as soon as your perennials are out of the ground a few inches. Follow up every 6 to 7 inches of new growth and once mature spray once per month. 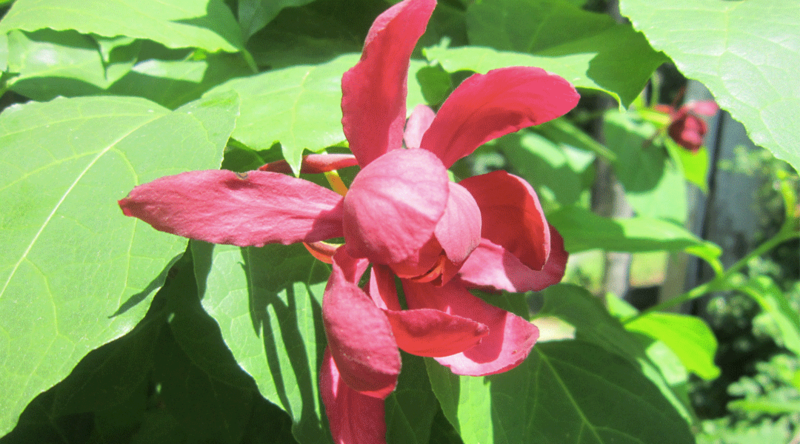 For any flowers with buds, make sure to lightly spray the buds to protect the flowers just ready to open. 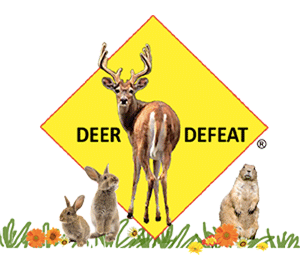 Please read our instructions on how to use Deer Defeat in the spring on our home page. This is the best time to start seeding the flowers directly in the ground or if you have bulbs there is still time to plant them. The ground was not frozen this winter in the Northeast and we were able to plant any type of bulb. Just a small tip for your bulbs: soak your bulbs in Deer Defeat solution for an hour or two and then plant them. The repellent is nourishing for the bulb, not only will it protect the bulbs from voles, moles, chipmunks and squirrels digging them out but it will also give them a boost to grow faster. Enjoy gardening! With Deer Defeat you can grow beautiful flowers. Dont forget to check out our contest and a chance to win a free gallon of concentrate. You will find the information on our home page. Join our mailing list to receive the latest news, specials and updates from our team. Sign up for our emails and enjoy 10% off your next order! Be the first to hear about exclusive offers, application tips, gardening information, and much more. Plus, enjoy 10% off your purchase when you sign up! Use Code "welcome" at checkout to get 10% off your purchase! *We don't share your information with any third parties. You can unsubscribe at any time.